About - Cosmetic & Family Dentistry Serving Huntsville, Madison, and Beyond. When you visit Premiere Dental Spa, your cosmetic, dental and aesthetic needs will always be our top priority. We’ve coupled Cosmetic Dentistry and Aesthetics in an innovative way that ensures you’ll never have to choose; you can always have both. We provide one-of-a-kind services and amenities, and a variety of treatments rarely seen at other practices. Serving the North Alabama community for more than eight years, Dr. Daniels uses the most advanced technology available and offers a different kind of dental experience in a friendly, comfortable and relaxed atmosphere. At our office, we help you relax with comfortable blankets, neck pillows, hot towel treatments, and many other spa-like accommodations. To further enhance your experience, we even have an Aesthetician on staff for facials and other esthetic services between procedures. Try finding that at any other dental spa! A Mississippi native from Toomsuba, Dr. Teneshia Daniels attended Tennessee State University where she received a Bachelor’s of Science degree in biology. She continued to pursue higher education, earning a degree in Dental Surgery from Meharry Medical College in Nashville, Tennessee. While attending Meharry, Dr. Daniels was named Who’s Who Among Students in American Universities & Colleges for four consecutive years. She was inducted into the Upsilon Upsilon chapter of Omicron Kappa Upsilon, a national dental honor society. Daniels is the recipient of multiple awards, including the Academy of General Dentistry Senior Student Award and the American Academy of Craniofacial Pain Award. She graduated from Meharry Medical College on the School of Dentistry Dean’s List and ranked in the top ten of its student body. Prior to starting her own practice, Dr. Daniels received a certificate in an Advanced Educational Graduate Dental Program at the Bay Pines VA, in Bay Pines Florida. During this time she dedicated her time to the newest advancements and technologies of general dentistry. Here she also completed over one hundred hours of continuing educational courses and seminars to include the prestigious Piper Joint Based Occlusion at the Piper Education and Research Center. Committed to providing the best, most advanced dental care to our community, Dr. Daniels keeps up to date on advances in the dental field and enhances her skills by attending courses in cosmetic dentistry, prosthodontics, endodontics and oral surgery. 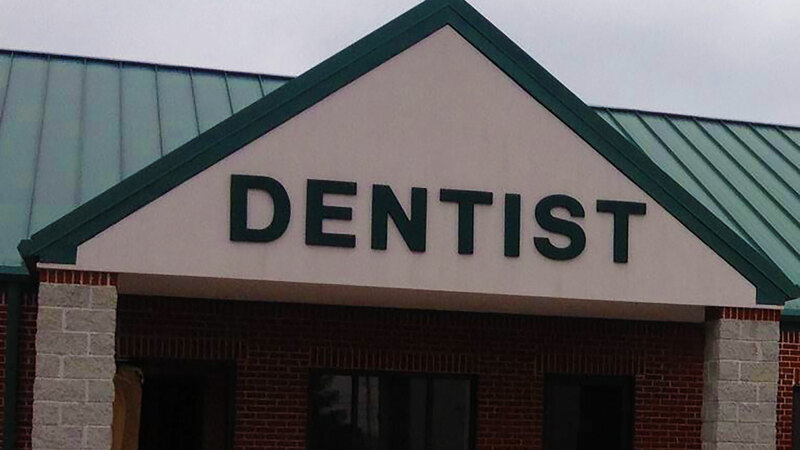 Since 2011, Dr. Daniels has served patients in the Madison County community, and maintains membership in the American Dental Association (ADA), Alabama Dental Association, 8th District Dental Society, and Academy of General Dentistry (AGD). Dr. Daniels is married to Rep. Anthony Daniels, Alabama State Representative for District 53. When Dr. Daniels is not practicing her passion of general Dentistry she spends her time doing community service, exercising and traveling. Our team consists of dedicated individuals who are kind, friendly, and caring. Our staff is here to ensure a pleasant experience during your visit to our office. The team includes experienced and energetic people whose goal is to communicate well with our patients and provide the best care possible. Our insurance coordinator can handle all questions about claims and benefits during regular office hours. Our goal is to make our services as affordable as possible for our patients, which is why we offer flexible payment options. Be sure to ask about CareCredit, which can divide up any outstanding patient account balances into easy and affordable monthly payments.